13,000 people affected by MS accessed information, support and services delivered by volunteers through our network of local groups last year. Our local service organisers are vital to ensuring this support is available throughout the UK. Click on any local service organiser role to go to the role page. 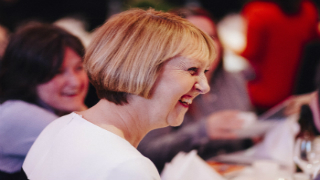 Our local service organisers deliver services and activities for people affected by MS as part of an MS Society group, alongside inspiring fundraisers, compelling communicators and knowledgeable support volunteers.